What do you need at CUNY to be successful? What support do students need to graduate? 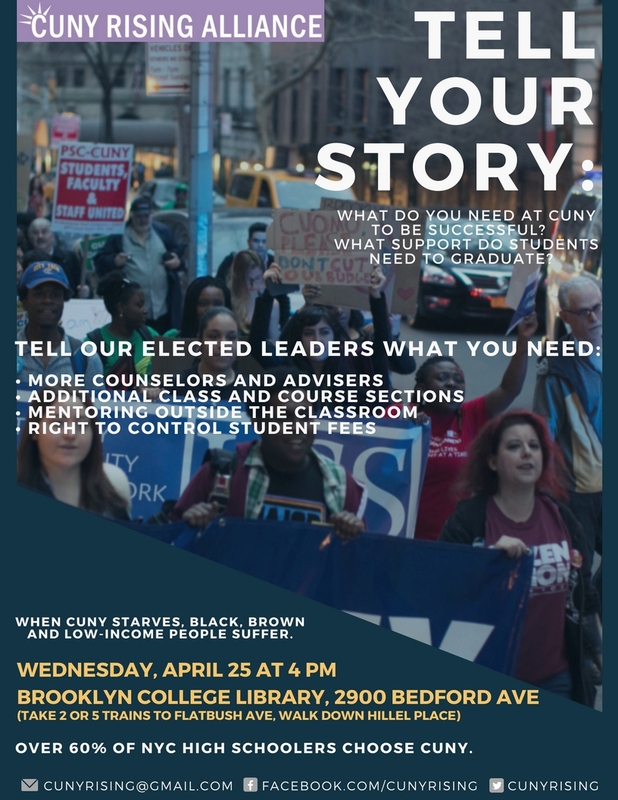 When CUNY Starves, black, brown and low-income people suffer!